MGM will partner with Jordan Peele and Win Rosenfeld’s Monkeypaw Productions on the sequel to the 1992 horror classic “Candyman,” MGM announced Tuesday. 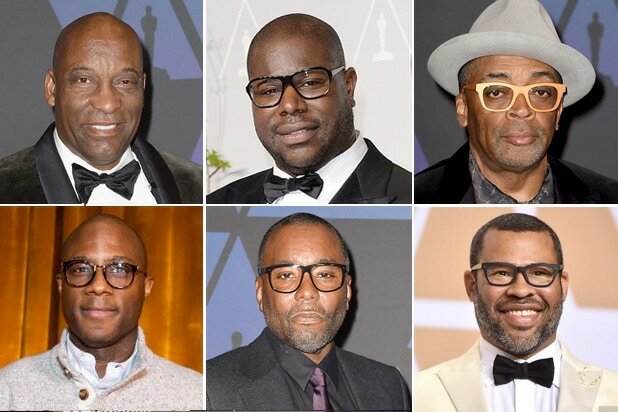 Universal will distribute the film, which will be directed by Nia DaCosta (“Little Woods”) on June 12, 2020. 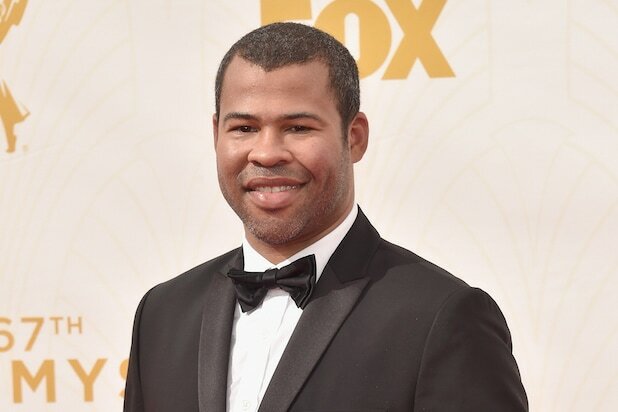 Peele and Rosenfeld will pen the screenplay, while production is set to begin next Spring. The new film, described as a “spiritual sequel” to the original, which was adapted from Clive Barker’s short story titled “The Forbidden,” returns to the now-gentrified section of Chicago where the Cabrini-Green housing projects once stood. “We cannot wait for the world to see what the mind-blowing combination of Jordan, Win and Mia bring to the legend of ‘Candyman.’ They have created a story that will not only pay reverence to Clive Barker’s haunting and brilliant source material but is also thoroughly modern and will bring in a whole new generation of fans,” said Jonathan Glickman, MGM’s president of Motion Picture Group. MGM will produce and finance “Candyman.” Ian Cooper will produce for Monkeypaw, while Adam Rosenberg, MGM’s co-president of production and Tabitha Shick, MGM’s vice president of production, will oversee the project on behalf of the studio.